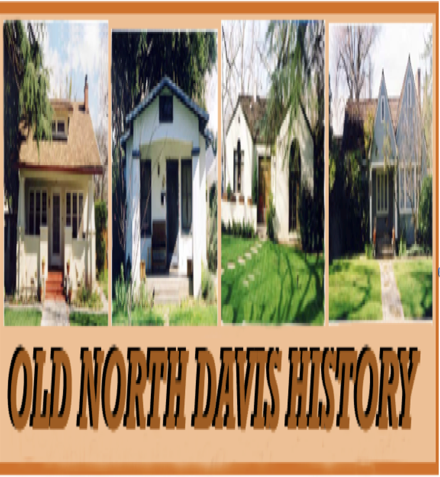 The publication of Davis: Transformation has prompted me to reexamine the purpose and content of the right-hand sidebar on this page, which has been and still is a list of links to Davis history reports I desire to highlight. The idea of “transformation” informing that new volume provides a perspective with which to evaluate reports previously in the sidebar, to consider other reports, and to organize the now 14 of them in terms of the three great transformations that make up Davis history. 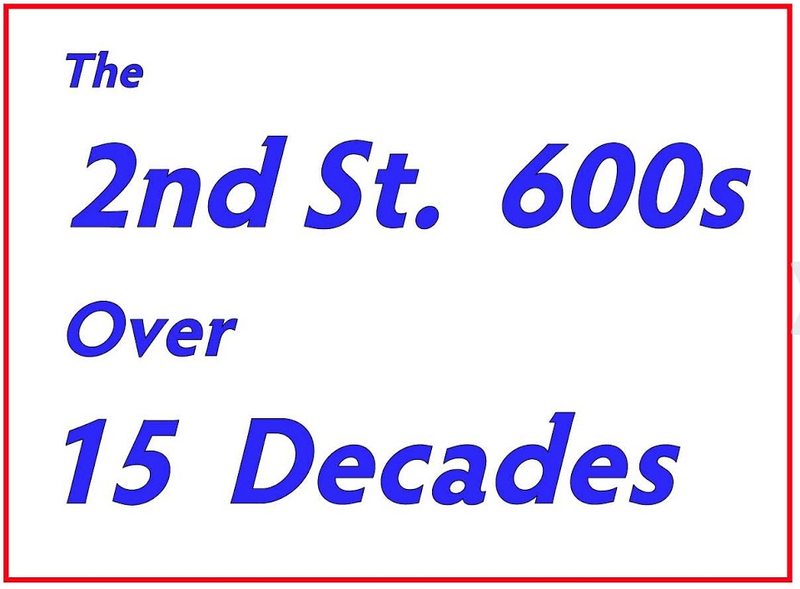 Desiring to be comprehensive, I, of course, begin with the foundational history of Davis: Davisville ’68.